Puerto Rico has suspended a $422 million debt payment due on May 2 after talks to ease the state’s crisis ended without a deal, Governor Alejandro Garcia Padilla has announced. In a TV address, the governor said he had issued an executive order suspending payments. Alejandro Garcia Padilla described it as a “painful decision”, but had been warning since last year that the island’s public debt of more than $70 billion was unpayable. The US Congress has tried without success to agree a solution. The governor said: “Let me be very clear, this was a painful decision. Alejandro Garcia Padilla acknowledged before the weekend that if the payment was not made, it was likely to spark legal action from creditors. A further debt payment of $1.9 billion is due in July. Puerto Rico officials have held talks with groups holding some of its $4 billion in bonds to try to restructure the debt. Some creditors have argued that the territory has exaggerated its crisis and that economic reforms would improve the island’s finances. Congress is in recess until the week of May 9. 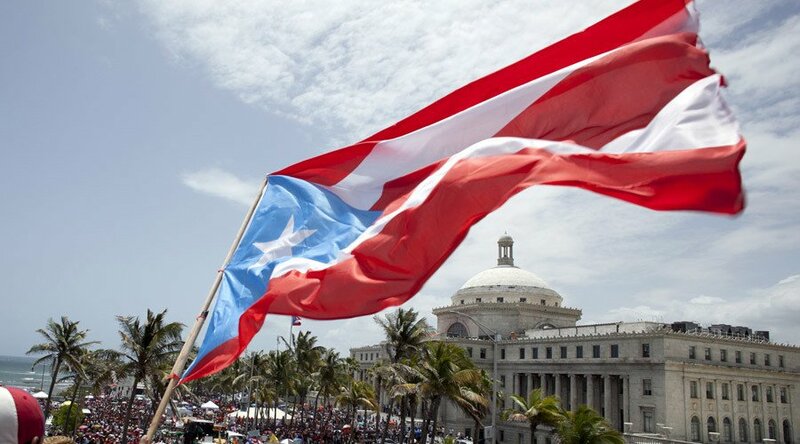 “If Congress fails to authorize a mechanism to restructure our debt, the 3.5 million American citizens who live in Puerto Rico will continue to suffer,” Governor Alejandro Garcia Padilla said.